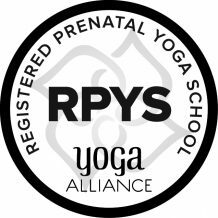 Taught by Debra Deva Kaur Geymayr, RPYT, E RYT, HBCE, CD(DONA), CLD, CPD, OSD, CHBE, IMP, CPES. 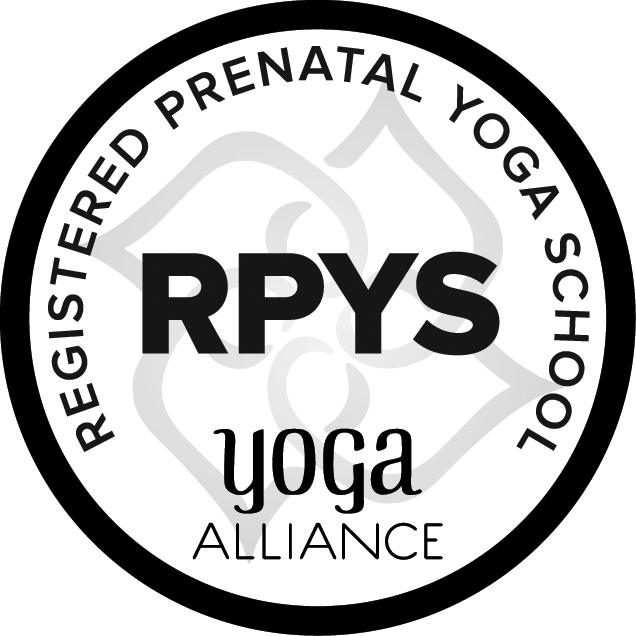 With dedication to providing the most informative, complete training including all aspects of Pregnancy, Birth & Beyond. All deposits to retain dates for training are non-refundable.